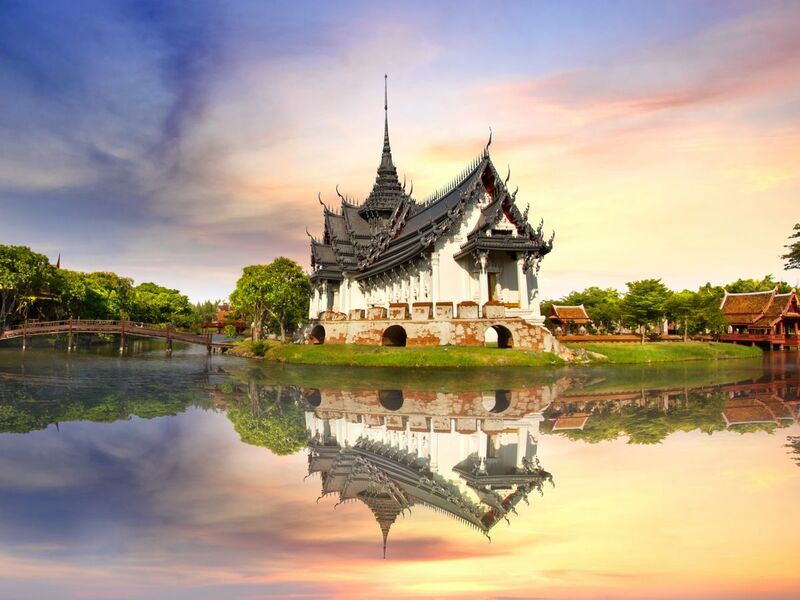 Samut Prakan is 29 kilometres away from Bangkok, down to the south where Chao Phraya River meet the Gulf of Thailand. There are many attractions in Samutprakan showing historical and cultural stories, such as Muang Boran – Ancient City, Erawan Museum, a crocodile farm and the Dinosaur Museum. The province was established during the period of Ayutthaya and had an administrative centre at Prapadaeng. It was the Siam pier that was defended with forts, ditches around the town and town walls. 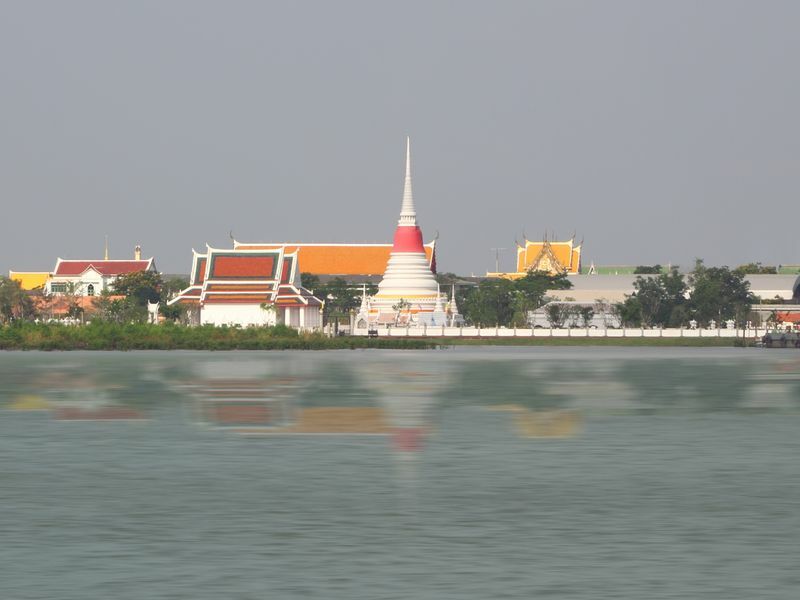 In 1819, King Rama II decided to rebuild the new centre at Samut Prakan, after the previous King Taksin had neglect the city fortress. He has constructed new six forts on the sides of Chao Phraya River and set up Phra Samut Chedi, the pagoda, in the river on an island. Some people may call Samut Prakan “Pak Nam” which means a mouth of the river by reason of its location. Samut Prakan is the place where the Chao Phraya River end up in the Gulf of Thailand which is compared as a mouth of the river. 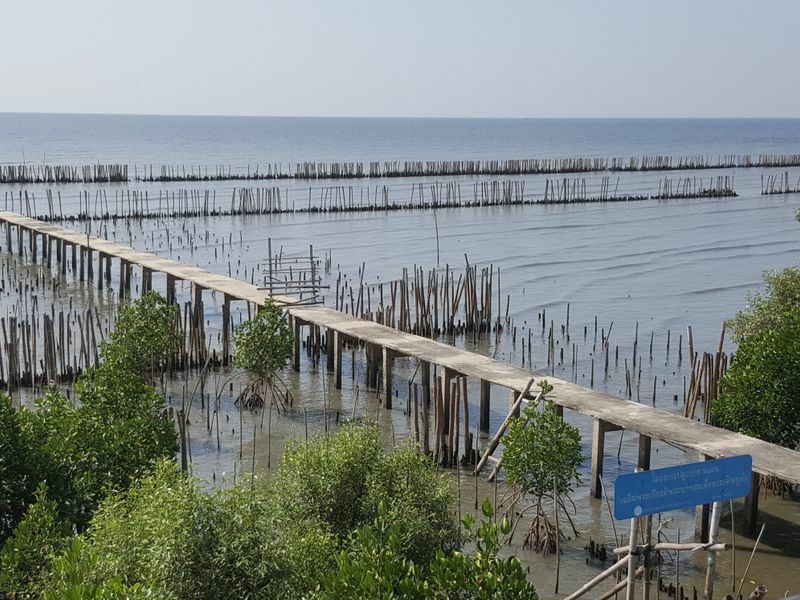 On the west side of river are mostly rice paddies, shrimp farms and mangrove forests. On the other side of the river, the eastern part, is the urban centre comprising of many industrial plants. The province is now identically urbanized on both sides of the town boundary. The coastline of Samut Prakan is approximately 47.2 kilometres long. Known as one of whose population has the fastest growth in the country. The province hosts both industrial areas and the notable Bang Krachao, natural preserved community.